This category is also a must. If you live somewhere cold you NEED a nice coat. Not a skiing coat, but a nice one. One that you can wear causally as well as dressed up. 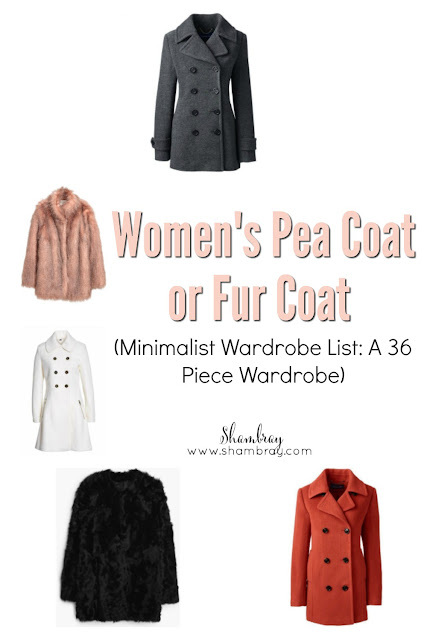 A women's pea coat or fur coat can do just those things. I tell people to pick which one fits your style the most. I tend to be more of a pea coat person. So that is what I have. I have a black and white one that goes with anything and everything. There are so many ways to wear these coats, like I mentioned above. 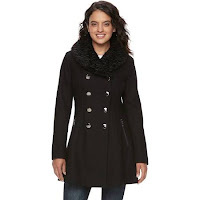 Just like the skinny jeans, it would be easier to name ways NOT to wear one of these coats. I wouldn't suggest working out in them. That might get disgusting fast. These are not coats you want to throw in the washing machine often. MOST of the time there are special care instructions on them. You also wouldn't want to wear these skiing or snowmobiling or snow shoeing...really any outdoor activities other then MAYBE ice skating outside. There are much warmer options for extreme outdoor activities. I was actually surprised with how many fur coats I liked on here. If you are wanting to try one then this might be a great place to look. They are faux fur though. Macy's has some that are really pricey if you want that. This is actually where I got my pea coat. They had so many options. 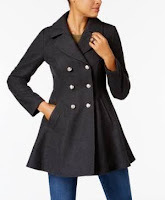 I had been looking everywhere for a pea coat I liked and in this one store I had to pick between 3-4 that I loved. 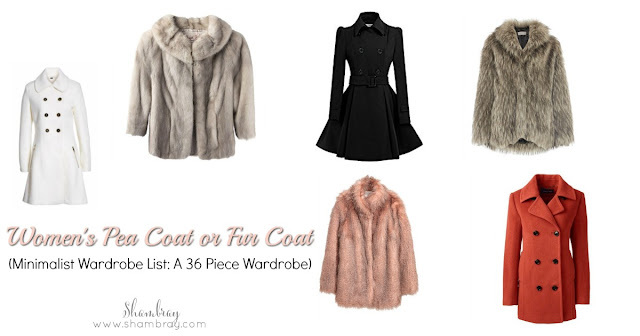 They have many fur and pea coat options! I think it would be hard to not find something you love here. If you are looking for a good deal then this is a great place to start and search for "pea coat" or "fur coat" in the search bar to see if anything comes up. 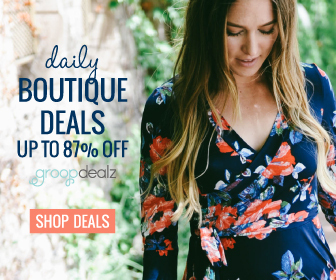 Also, there are a ton of outfit ideas when you search this way!